Ole Gunnar Solskjaer says Alexis Sanchez is to return to the Manchester United starting XI and will thrive in his revitalised team. 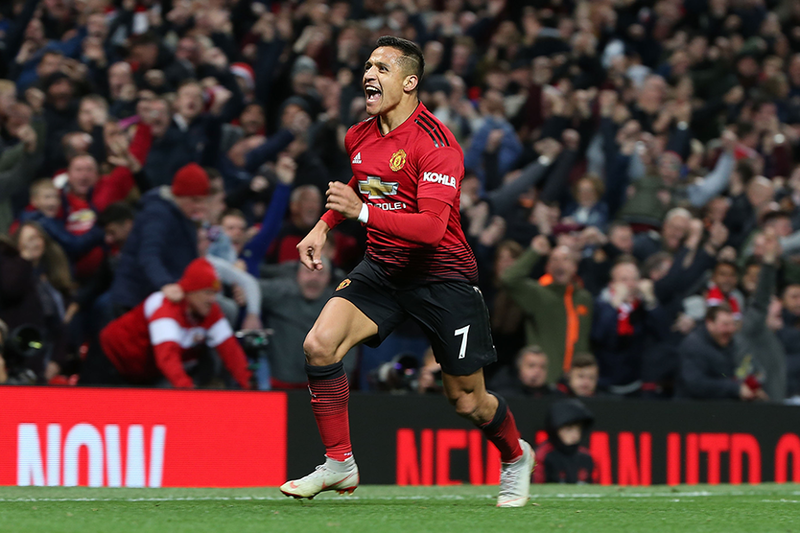 Sanchez has not played for Man Utd since November through injury but Solskjaer expects him to feature for the trip to Newcastle United on Wednesday evening. The caretaker manager feels the Chilean will benefit from the new more expansive style of play he has introduced. Sanchez has only one goal and two assists from 10 PL appearances this season but will return to a United side who have scored 12 goals in Solskjaer's three matches in charge. "Alexis is a player that would benefit from the interchanging, rotation and movements and, of course, more chances," Solskjaer told United's official website. "If we create more chances and get the ball in the final third, he will be an asset for us. "On the floor, in between or in behind, I think he's looking forward to it. "Certainly, it's looked like it in the session the other day when he scored quite a few nice goals and that was encouraging."